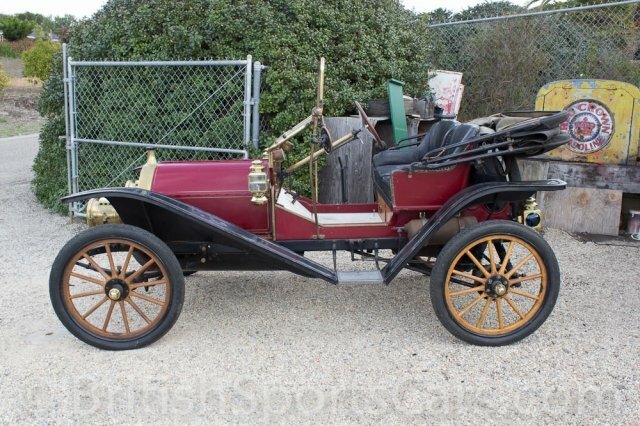 You are looking at a very cool 1909 Hupmobile. These early cars are a blast to drive, and always a huge attention getter at any show. This is a long-time California that was restored in the sixties. The car has a great patina, and was just recently brought back to great driving condition. It starts the first time very easily. This is a great entry-level, brass-era car that can be had at a great price. Optional accessories on this car include windshield, convertible top, clock, and speedometer. Please feel free to contact us with any questions.